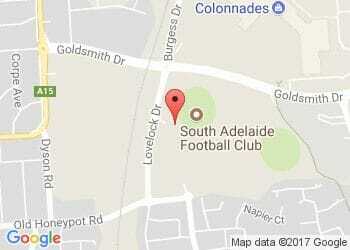 South Adelaide conclude their pre-season trial game series this Friday against Centrals under lights at My Money House Oval - League 7:40pm, Reserves 5:00pm. The Panthers have made 10 changes to the team that defeated Adelaide Crows SANFL side at AAMI Stadium last Saturday, with vice-captains Matt Rose and Tarak Redigolo returning to South's defence, while Matt Rankine and Jake Veide also make their return. Experienced midfield duo Xavier Gotch and Adam Gulden will make their return through the Reserves.